The second exciting story from The No.1 Ladies’ Detective Agency series. 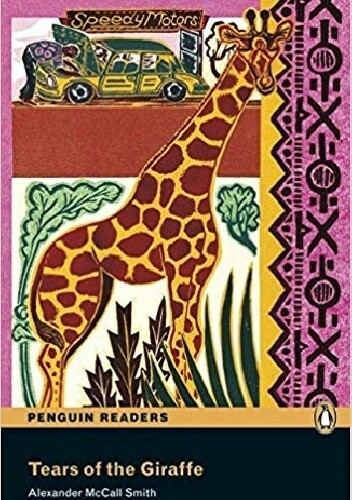 Precious Ramotswe is now known as Botswana’s first and only lady detective and has many cases. She’s looking for a young American who disappeared ten years ago. Will she finally marry Mr JLB Matekoni?